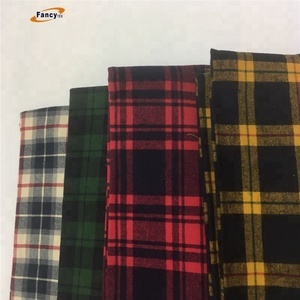 2 YRS Haian Lianyuan Multicolor Weaving Co., Ltd.
12 YRS Suzhou Homefashion Textile Co., Ltd.
2 YRS Shaoxing Maoshi Textile Co., Ltd.
3 YRS Yixing Huayuan Textile Co., Ltd.
we give you a sample according to your specification and fabric swatch. 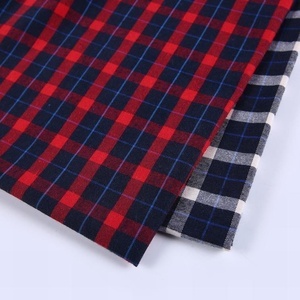 you provide fabric swatch: we will quote price to you according to your fabric swatch. Good Service : We treat our clients as friends. we can design and manufacture products as your requirements or your samples,any questions don't hesitate to contact us. We can do all kinds of printing to make all of our products environmental friendly. It is very convenient to visit us, and all clients from all over the world are highly welcome to us. * It is about 30 designs and colors and for each it is about 1000 meters. Q3: Color of Fabric9 A: All the fabric make to order according to your requirement. Q6: How many meters/yards for one roll9 A: No roll is less than 20 meters. Full process dyed, High temperature resistance and Chlorine bleaching resistant Environmental Protection Dying and No Pilling Tear Resistance and Strong Fastness, Easy Washing and Easy Dry More Styles to Select. The prints also can be manufactured according to your request. Related Products Patient clothing fabric 100% cotton solid color fabric for medical scrubs Packaging & Shipping Packing:Roll,Bale or Carton or as your request Delivery:Shipped by Sea,Train,Truck,Airplane or Express or as your request. Exhibition We take part in the Canton fair and Keqiao trade show, and Shanghai exhibition every year. 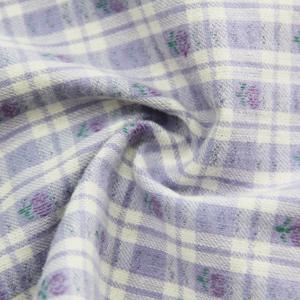 4) Knitting printing and dyeing fabric, material have DTY, FDY, and ITY, have about 100Tons every month. 5) Denim stock fabric, weight from 8OZ to 14OZ or more, total have about 1,000,000M in stock. 3. Normal sticker or customized sticker on end of each roll. 3. We have standard testing report from SGS or ITS for different market. 4. We have good experience on providing high quality service to retailers. 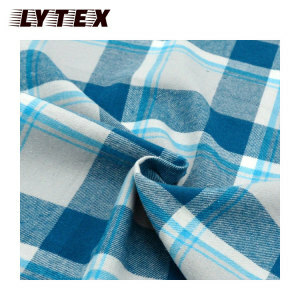 1 YRS Shaoxing Yiren Textile Co., Ltd.
Alibaba.com offers 116,483 gingham fabric products. About 23% of these are bag fabric, 22% are 100% polyester fabric, and 12% are blackout fabric. 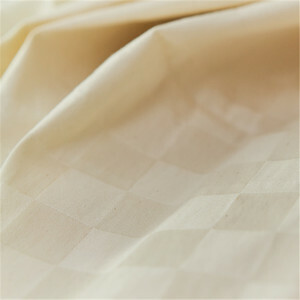 A wide variety of gingham fabric options are available to you, such as bedding, suit, and dress. 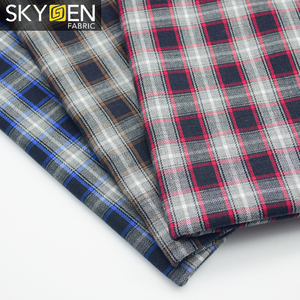 You can also choose from oxford fabric, poplin fabric. As well as from anti-static, shrink-resistant, and waterproof. 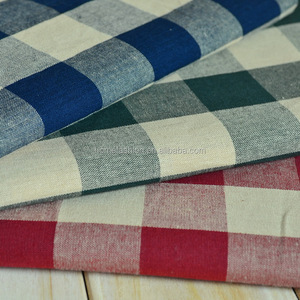 And whether gingham fabric is yarn dyed, printed, or plain dyed. 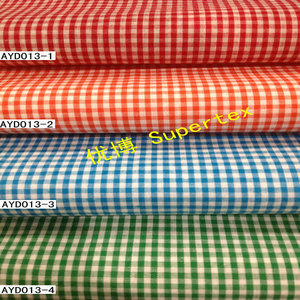 There are 116,483 gingham fabric suppliers, mainly located in Asia. 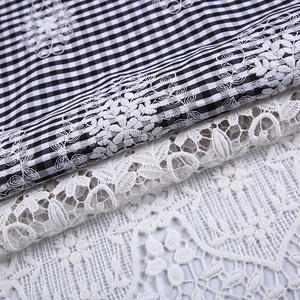 The top supplying country is China (Mainland), which supply 100% of gingham fabric respectively. 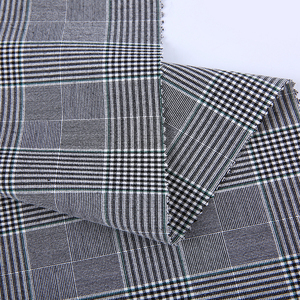 Gingham fabric products are most popular in North America, South America, and Domestic Market. You can ensure product safety by selecting from certified suppliers, including 17,782 with Other, 10,590 with ISO9001, and 2,896 with ISO14001 certification.